//www.horizonautocars.com This 2004 Audi A4 is available from Horizon Auto Inc.. For details, call us at 303-339-0949. 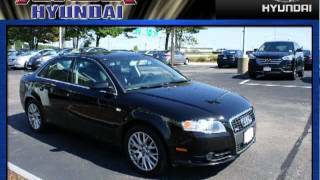 //www.milehighcarhelper.com This 2009 Audi A4 Avant is available from Mile High Car Helper. For details, call us at 720-328-4335. 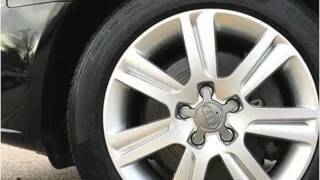 //www.levisautosales.com This 2008 Audi A4 is available from Levi's Auto Sales. For details, call us at 720-904-9972. 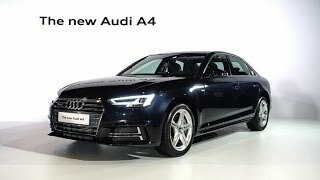 //www.mazalmotors.net This 2006 Audi A4 is available from Mazal Motors. For details, call us at 303-534-1587.